Splash is back in 2018 for its 5th year! 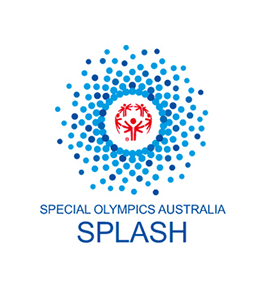 The Special Olympics Splash is a fun and competitive corporate swimming relay where the aim is to raise funds and awareness for Special Olympics Australia to help support weekly sports programs in your community for people with an intellectual disability. Teams are comprised of eight members, with each member to swim 50m. There will be qualifying heats with the top 8 fastest qualifying teams progressing to the final. All other teams compete in consolation finals. Those teams qualifying for the final will have the opportunity to choose one Olympic swimmer to join their team for the final. Corporate logo displayed on the electronic scoreboard at the Olympic pool. Entry for 10 people at the post event cocktail party which includes food and beverages. We hope to see you at the 2018 Special Olympics Australia Splash!